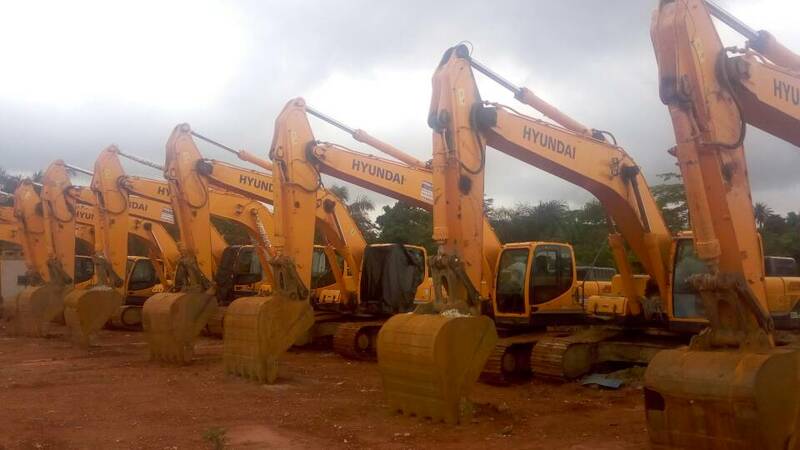 The Public Relations Officer for the Small Scale Miners Association in the Central Region , Peter Ayilay has blamed the high rate of illegal mining in the country especially the central region on the bureaucracy in acquiring mining permits . The process he says is characterised by unhealthy delays which push miners to adopt crude crude ways of mining resulting in the widespread destruction of the country’s water bodies and environment in generality. The Minerals Commission and other environmental regulators ,he explain deliberately delay the issuance of mining permits and licences even applicants to have satisfied all requirements. Those applicants who cannot wait any longer due to the huge debt they have to pay as a result of loans and equipment contracted are forced to adopt to crude means of mining in order to survive resulting in the destruction of water bodies since such activities are not monitored and regulated by authorities. Speaking in an interview with Kwaku Baah-Acheamfour who was in the area to find out about public compliance to the directive by the Minister of Land and National Resources for all illegal mining to cease , Mr. Ahlija explained that so far 200 hundred excavators have been surrendered by the both illegal miners and galameyers but added that much would be attained if the minerals commission played its role. Meanwhile , the vice president of the Small Scale miners in Dunkwa-on-Offin , Eliot Lamie indicates that illegal mining has not ceased in the area despite the elapse of the grace period for all illegal miners to vacate their sites . He explains that the galamseyers have now resorted to mining in the night so as to escape the monitory lenses of the tax force which is clamping down on illegal mining in the area .The practice he added is indeed hampering reclamation activities in the area .